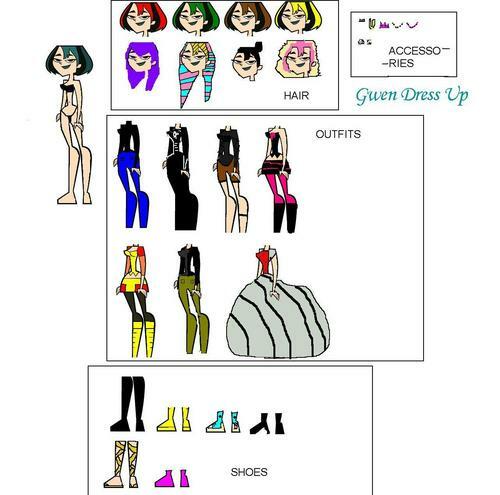 Gwen Dress Up. It took me a REALLY long time to make tis. 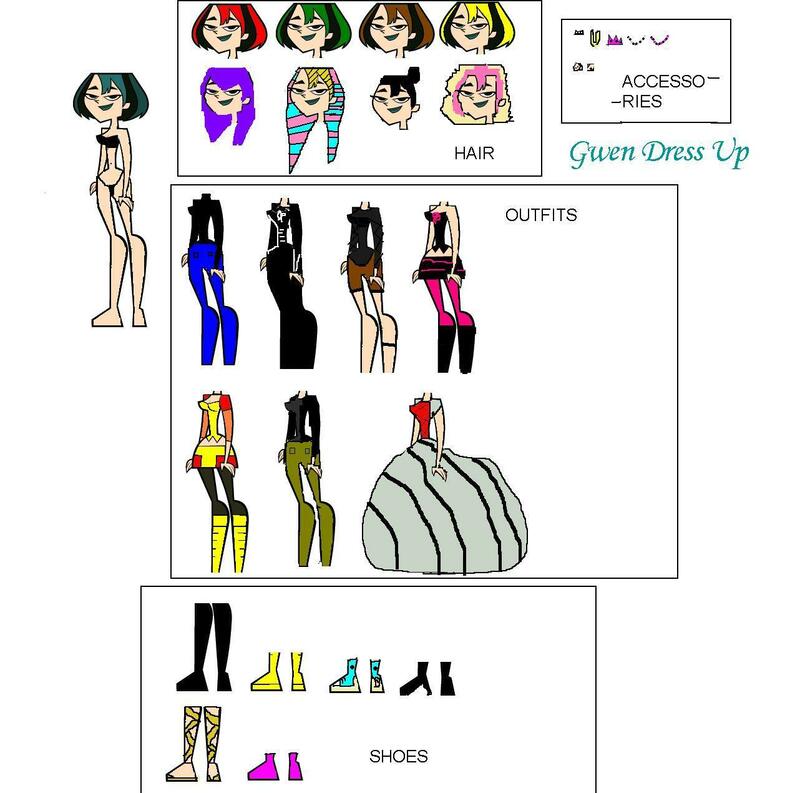 bạn can dress Gwen up, BUT NO EDITING.. HD Wallpaper and background images in the Total Drama Island club tagged: tdi gwen dress up dress up. It took me a REALLY long time to make tis. bạn can dress Gwen up, BUT NO EDITING.